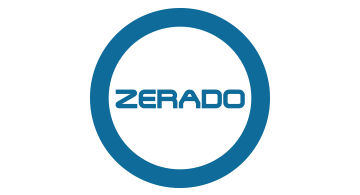 Zerado is a process consultancy. We provide expert advice to a wide range of organisations on the latest technologies, including Blockchain, cryptography and cloud computing. We deliver tailor-made solutions that utilise these technologies to meet diverse business needs. The founders of Zerado have over 15 years of experience working in finance, regulation and software development for major banks. They have been developing solutions with Blockchain since 2009, including for a major European Clearing House and international organisations, such as the World Health Organisation. We are passionate about innovation and improving business and society through cutting-edge technologies. Watch out for our announcements at Money20/20. Please get in touch if you would like to meet us - founders@zerado.com.